#1.) Our planning process starts with developing the Preliminary SITE PLAN Dimensional Layout (Sheet P-4), first! The reasoning behind this is that it is imperative to fully comprehend the lot specifics that may relate to any possible property land use restrictions i.e. ; Building Set-Backs (SB), Public Utility Easements (PUE’s), etc. When we have produced the Preliminary P-4 Sheet, we’ll forward a web-link, which will take you to a viewing image of our preliminary efforts on a project specific web-page. #2.) That web-page information will have instructions explaining how to navigate the page. There will be a webform at the bottom of that page allowing you to effortlessly provide us with your comments and corresponding desires. Our webform is for the purpose of providing you with an easy way to communicate any comments about your desired plan modifications. By completing it, and then pressing the submit button (at the bottom) it will send a direct email to us with your completed information. #3.) Upon acknowledging acceptance the plan will then progress into the additional plan layers P-1,2,3,…and so on, as these relate to your project. When these are completed, they will be emailed to you as an unlicensed view-able “only” pdf.file for your approval. Your approval will transition the plans into the “Final Plan” for plotting purposes. In order to provide you with “wet stamped” copies, we will need to know how many copies of the plan’s set you wish for us to to print? The Design Process (DP) (click HERE) explains the costs for printing / plotting “D” Size (24″ x 36″) drawings to scale. As well you will need to let us know the FEDEX overland mailing process that you desire, (Next Day, 2nd Day, etc.) and that rate will be added to the total. Upon completing your directed revisions on Sheet P-4 the plan will advance to the “Final Plan” stage. 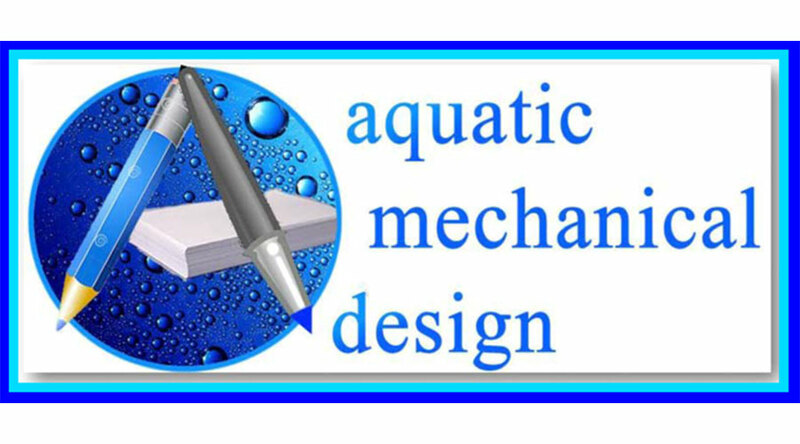 At this stage any further changes, modifications, revisions, etc.. to the plans will be at an additional charge, as time and materials relate and per our Standard Design Agreement HERE and the Terms & Conditions of the our Design Services Process HERE. 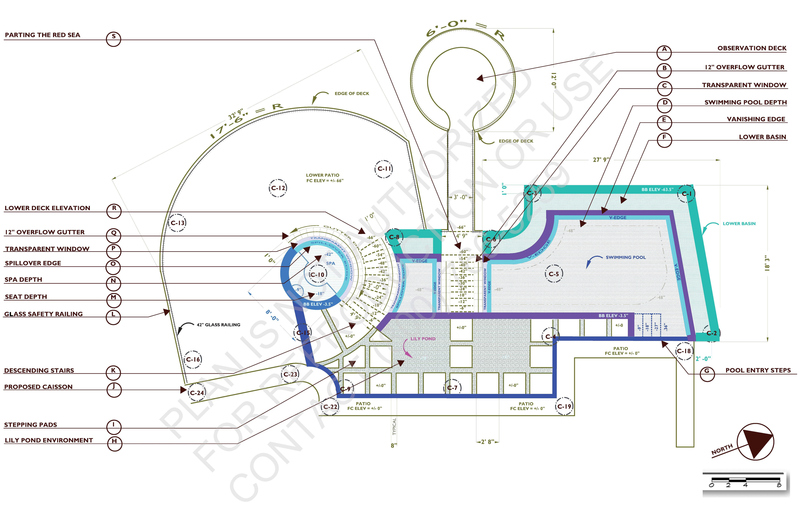 It is imperative to make any changes needed on the Sheet P-4 drawing, as changes after the preliminary plan can require making changes to multiple plan sheet layers.